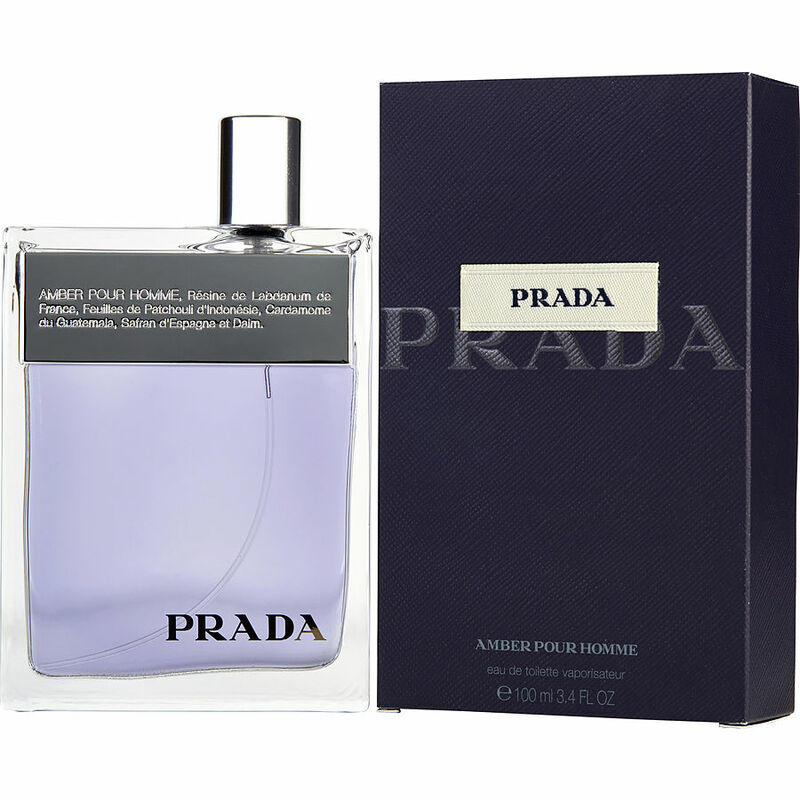 That's my favorite men cologne, l been using for over 10 years, l will keep using it ,l really love it . I love this scent! I purchased this a few years back, but stop wearing it because toilette never lasts long. So I hit up the big dogs: Creed Vetiver, Creed Aventus, Tom Ford Tuscan Leather and even Chanel NO.5 pure parfum. Although I love those scents too and they last all day and then some, it was something about the Amber Pour Homme that smelled so fresh and intoxicating. I had to go and repurchase. When I wear this I feel as if I just stepped out of the shower of a high-end hotel using top-notch soap. Never could be happier with my decision to rebuy this fragrance. NOTE: To make my toilette colognes last longer, I apply vaseline on my chest then spray the cologne so it will stick to the compounds and not fade away as quickly. Guaranteed to last most, if not, all day. I love this fragrance..it's definitely one of my favorites!! PRADA. a great scent. Not overpowering, but gets attention. Lasts most of the day. A very nice, everyday, spring/summer fragrance.